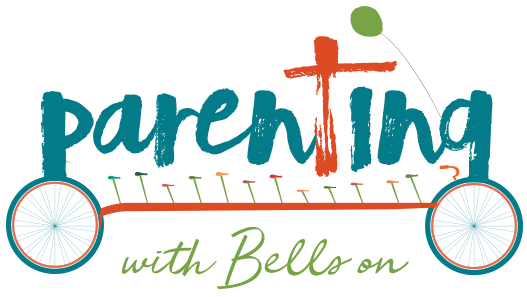 Here are resources we use and recommend for use by and for parents. A Long Walk to Water gives a vivid picture of life in Sudan, both with the danger of a war-torn country and the struggle simply to get clean water. 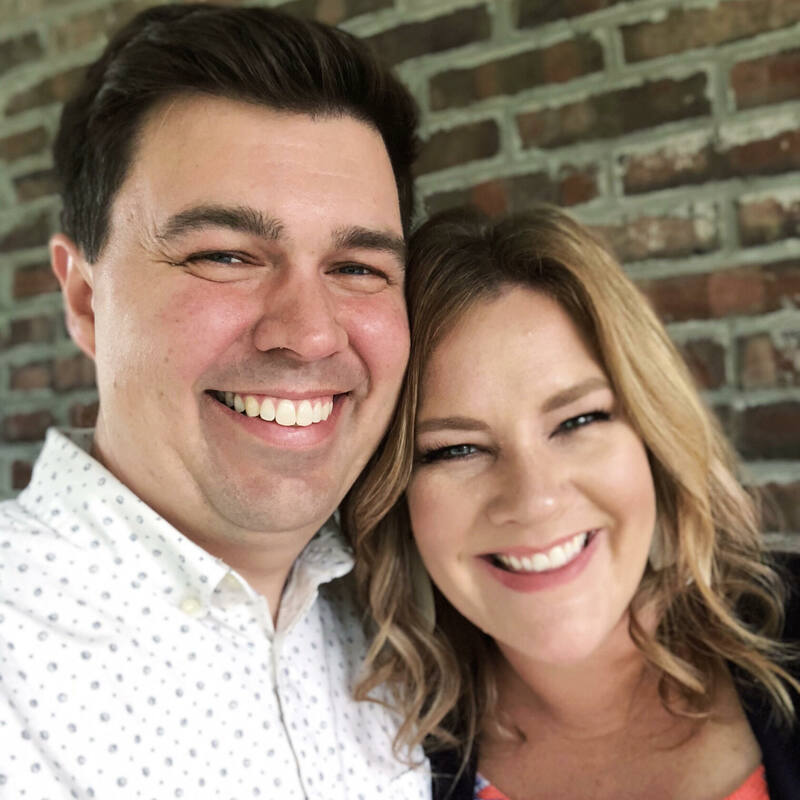 Welcome to a fun, real space in the blogosphere where we (Bill and Courtney Bell) talk about Jesus and all things parenting–the good, the bad, and the ugly! We look forward to laughing and crying with you along this journey. Parenting With Bells On Copyright © 2019.